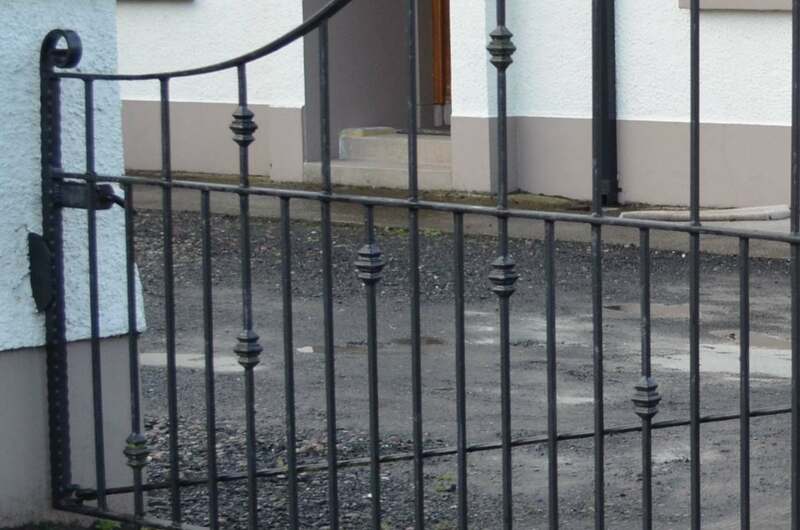 You are here: Home » Gates & Railings » Traditional Style Wrought Iron Gates. 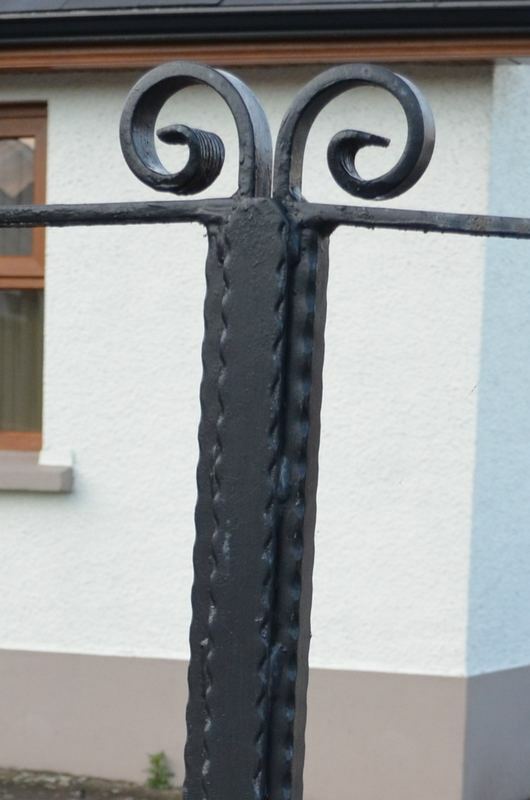 Traditional Style Wrought Iron Gates. Specifically designed, this set of gates had 2 main design areas that required a different approach. 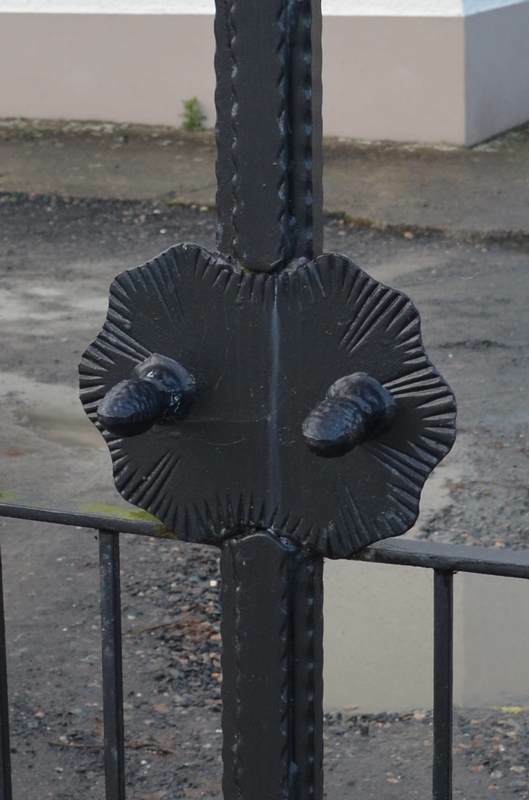 Firstly the gates had to be made to allow easy access to the front of the property; therefore a tradition double gate would have meant the left hand gate entering the property would have been partly blocked by the gate itself. This meant we had to make this into a single gate hinged to the right hand side. 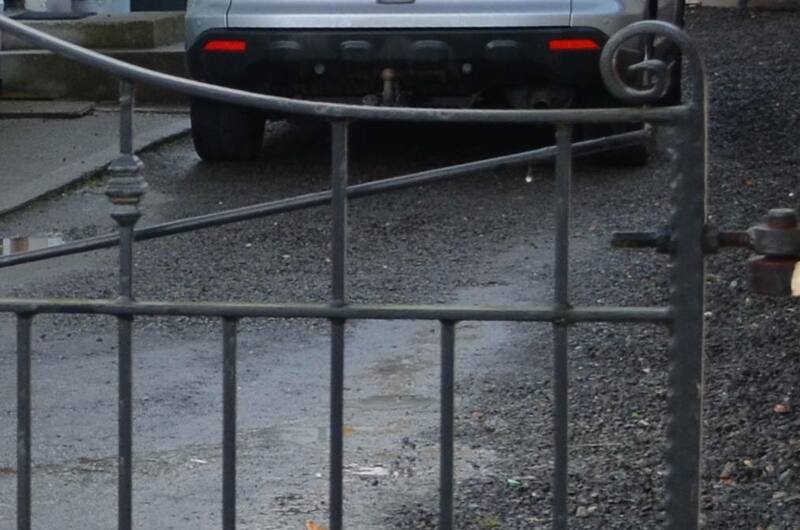 Secondly, as the entrance was so wide this causes stress on the gate’s frame with the extra width meaning extra weight which would normally force the gate drop at the open end. 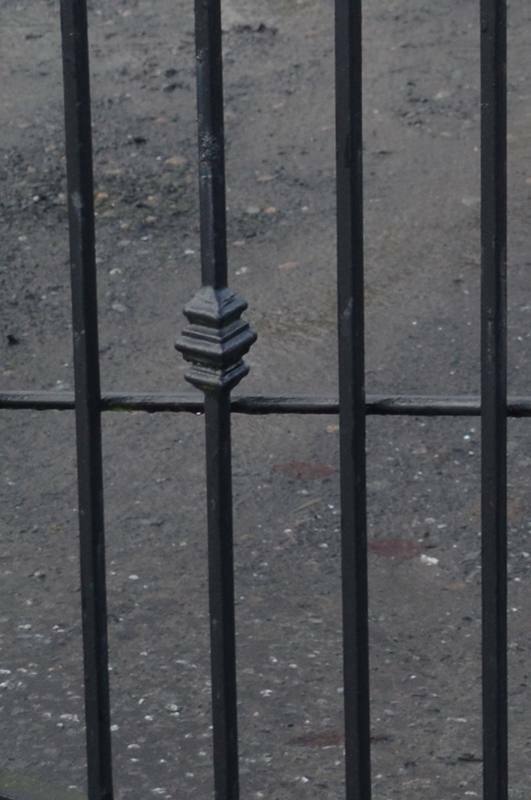 This problem had to be counter acted, which lead to the design of a cross-stay from the bottom left corner of the gate to the top right. We also made this adjustable that, if over time the gate should happen to drop even a little, it could then be adjusted to raise the gate to the correct level again.